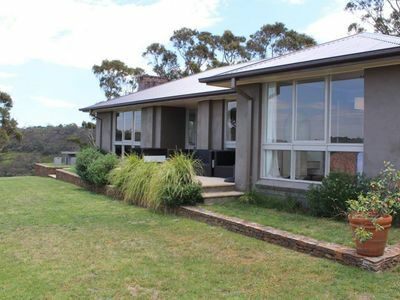 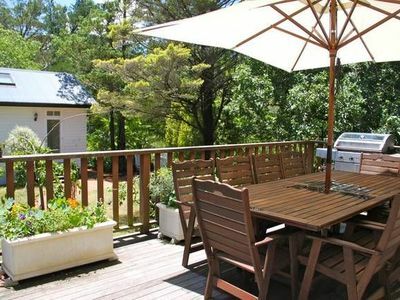 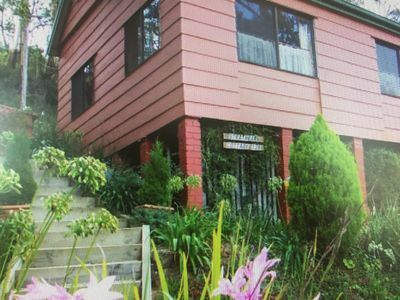 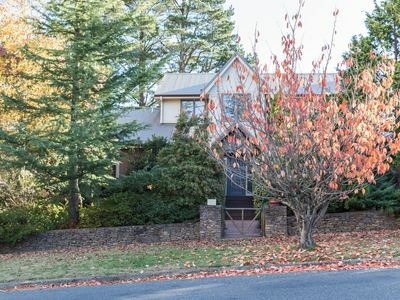 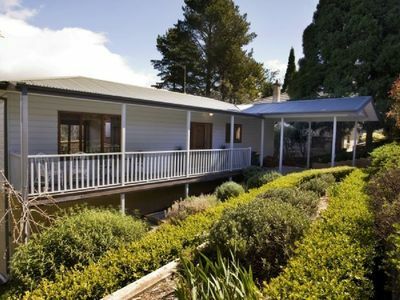 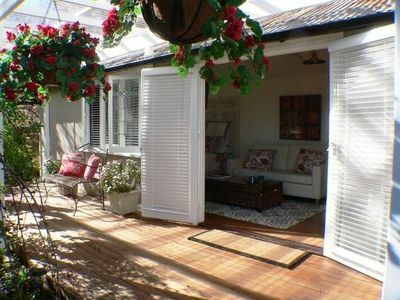 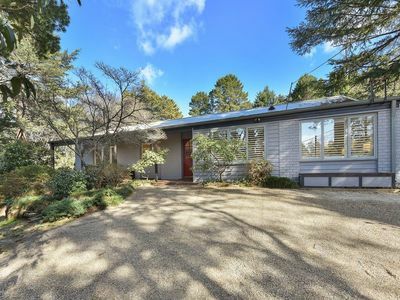 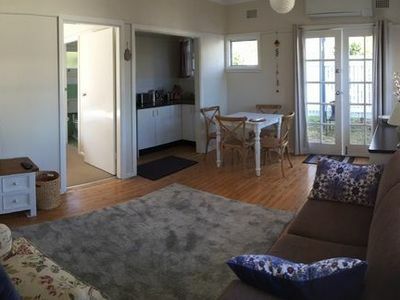 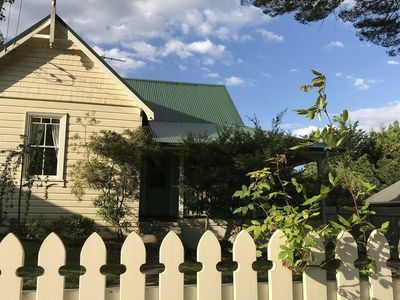 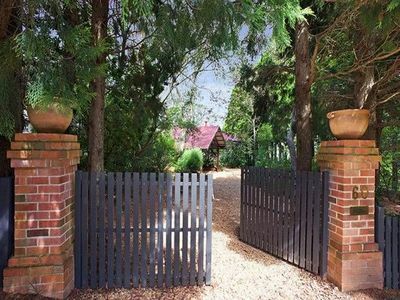 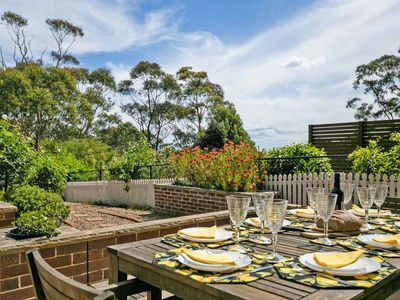 'Holmcroft' Sth Leura - 4 bdr & 2 lounge/dining rooms - quiet st. 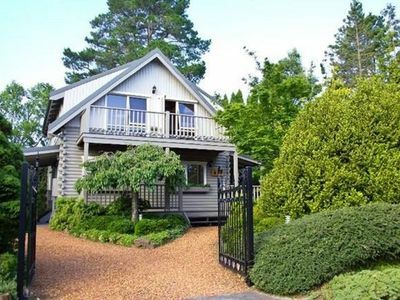 Walk Leura. 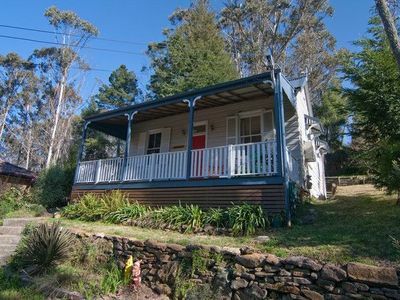 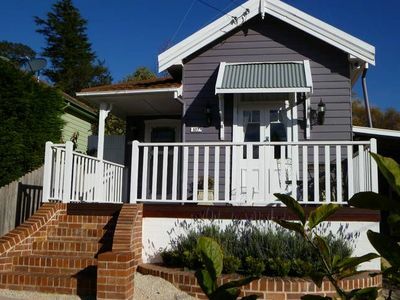 From Sydney, it’s a two hour train ride to get to Leura, a cosy little town nestled in the ridges of the Blue Mountains. 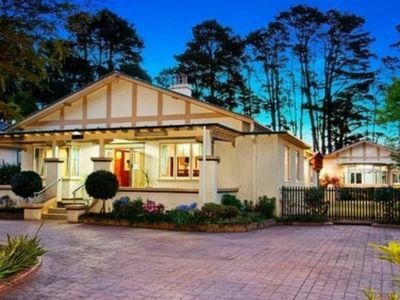 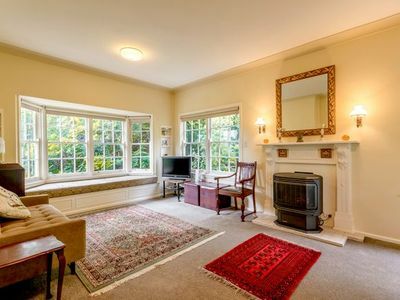 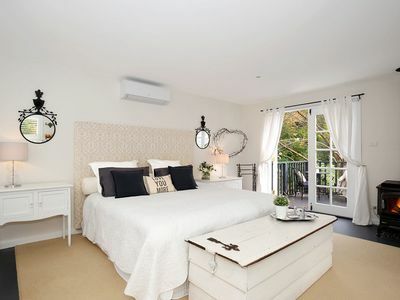 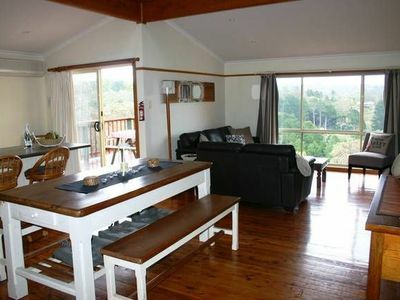 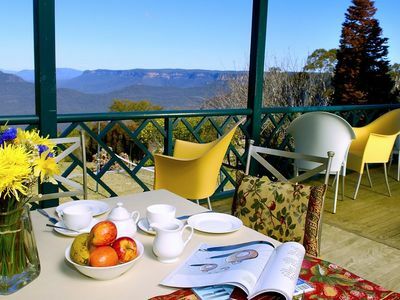 Golf courses, formal, English-style gardens, scenic walks, Leura even has shopping and fine dinning. 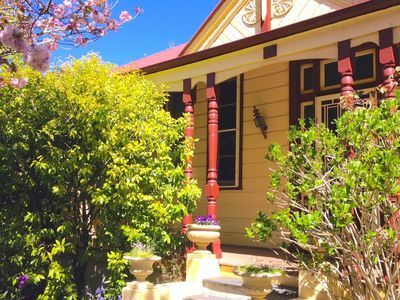 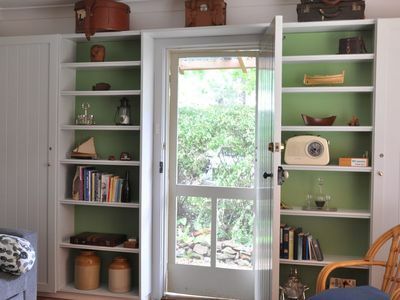 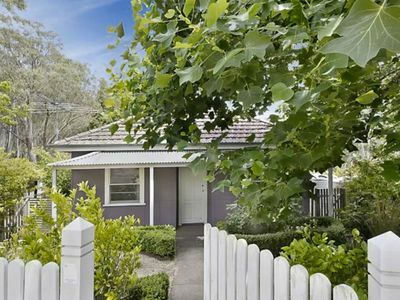 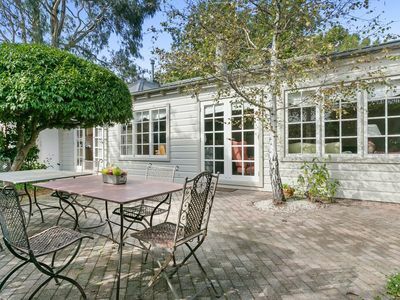 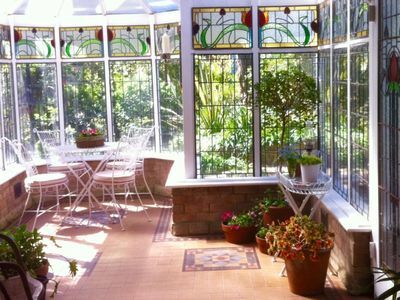 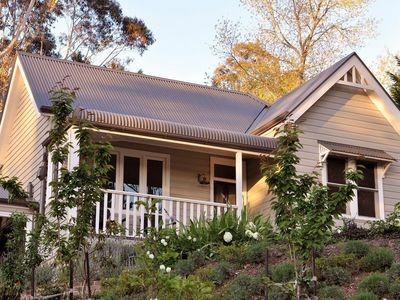 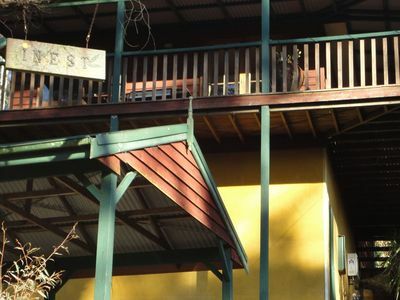 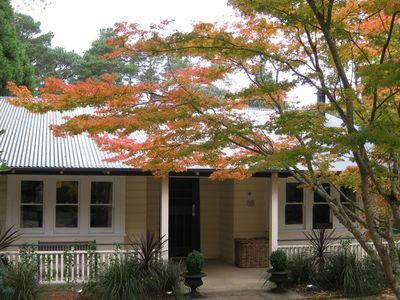 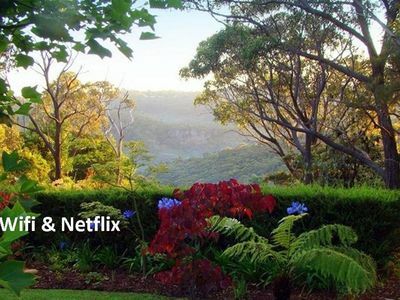 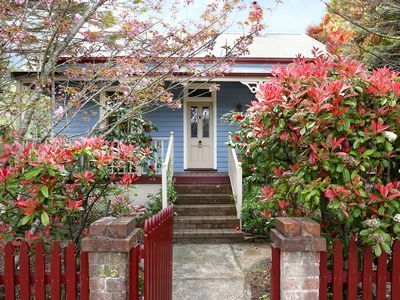 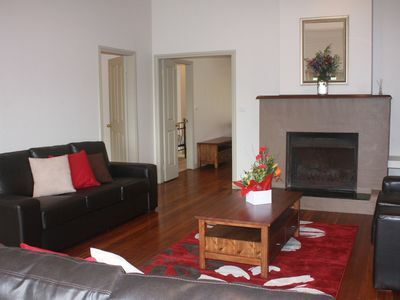 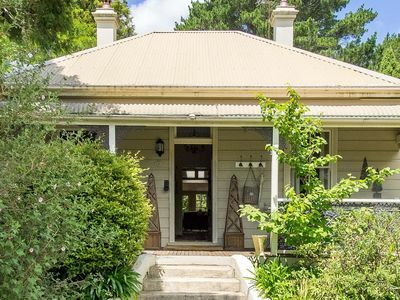 Galleries and gardens to historic homes and buildings, Leura is a quaint holiday location.